I have searched and read many posts about insulating Generators, inc your "Box within box" system. 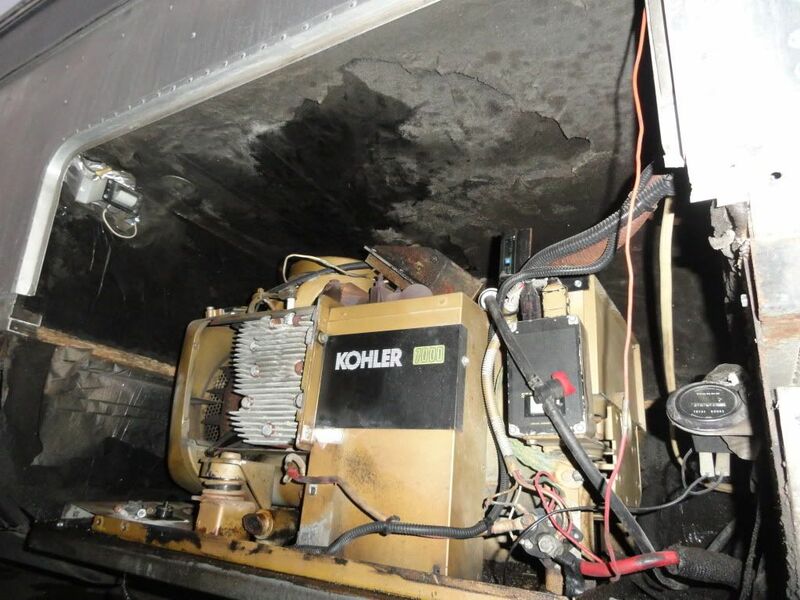 My Airstream Motorhome Generator is a 7kw Kohler twin cylinder gas motor, and in its own steel lined mid mounted compartment. The original insulation is crumbling/failed. 1/ Inner walls with one layer of MLV, and then one layer of SSP foam on top. I think I will have about 1" max before encrouching on the Genset minimum clearances. Please advise on optimum thicknesses for each layer and if you have anything that is Shiny/wipe clean as the inner layer? 2/ What would you advise to go under the genset, on the steel tray for soundproofing? 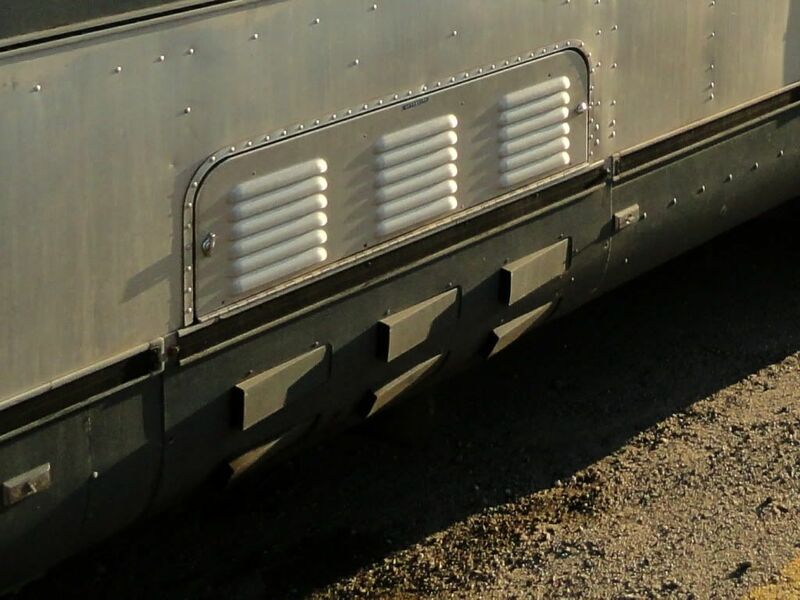 3/ The exterior wall/door is pressed sheet Aluminum, and has Air intakes.